(Translated by Google, human translation coming soon) The Confetti is a typeface created about 1930 by the former Typographical Foundry Jose Iranzo of Barcelona, ​​and imitates the forms and gestures of handwriting created with a round tip pen as “Speedball” series B. ¶ The original fonts were a pair called “Escritura Energica” and “Escritura Maravilla”, which were enhanced by a third of a medium weight during digitization. ¶ The typeface has a dynamic air, driven in part by the irregular alignment of the characters over the baseline and aesthetics takes us to the proposed commercial or advertising lettering 20-30 year old. ¶ For Scanning of the samples left in the book “The composition in graphic arts” edited by Don Bosco Publishing Barcelona in 1970. 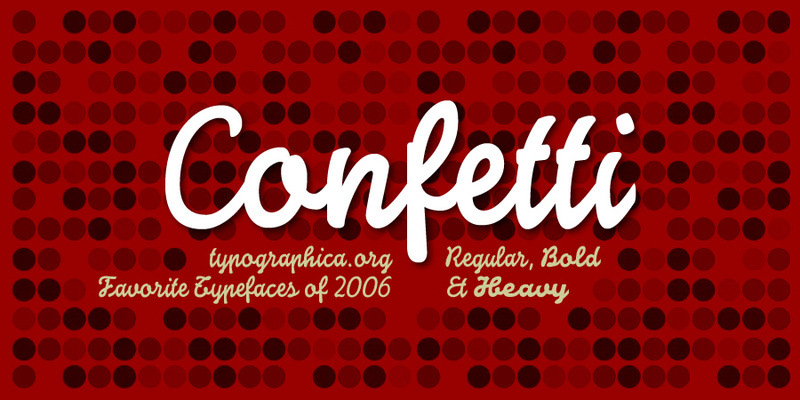 ¶ The Confetti was selected one of the web typefaces in its prestigious list typographica.org “Our Favorite Typefaces” in 2006. 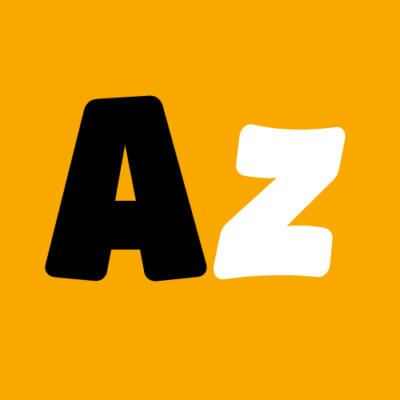 ¶ It is advisable to use it sparingly and restingir its application to single words or short phrases that you wish to emphasize.